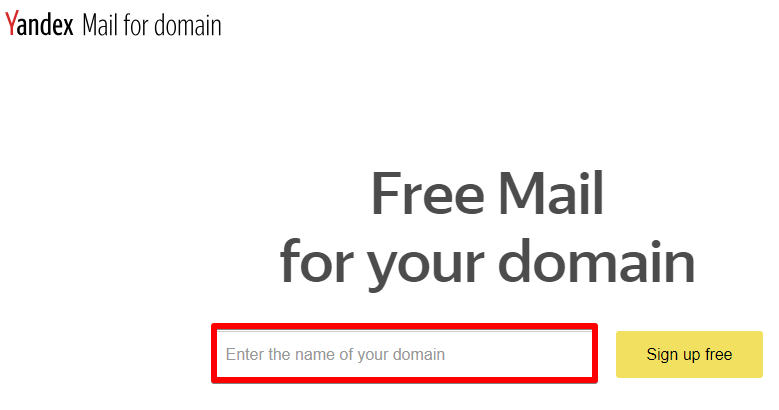 Yandex.Mail for a domain is a free of charge service for setting up email on your domain. You can create mailbox like “support@yourdomain.com” and can use the Yandex.Mail web interface with all of its advantages, including the spam filter, automatic virus scanning, and other features for free. For a single domain, you can register up to 1000 mailboxes. 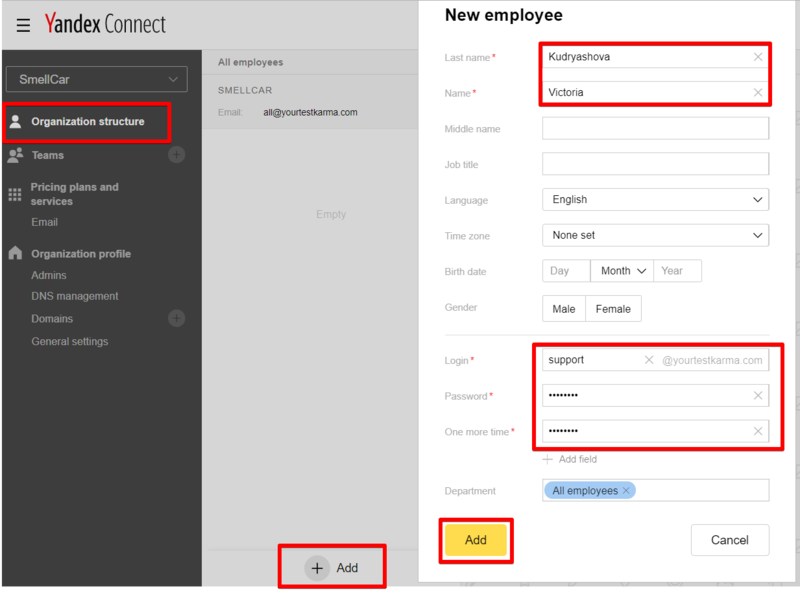 Create Yandex account: fill in all required fields. Click domain name. 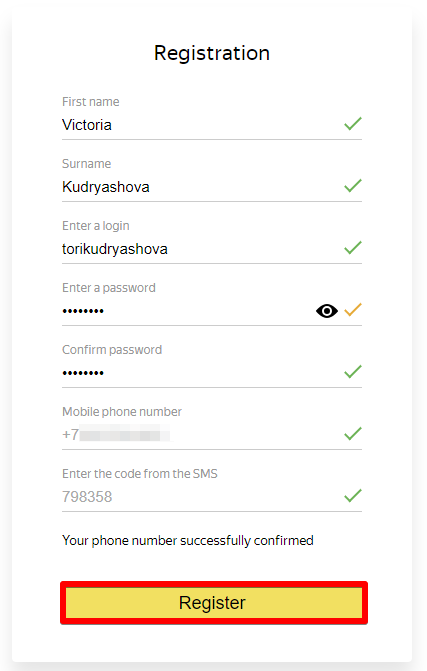 At the right part of the screen select a confirmation method, we recommend to do this verification via HTML file. Follow 2 steps of domain verification. to your site’s root directory (you can choose also 3 other options – see a screenshot above, but this one is a simpliest). You can create this file in Notepad or other text editor programme that supports .html format. 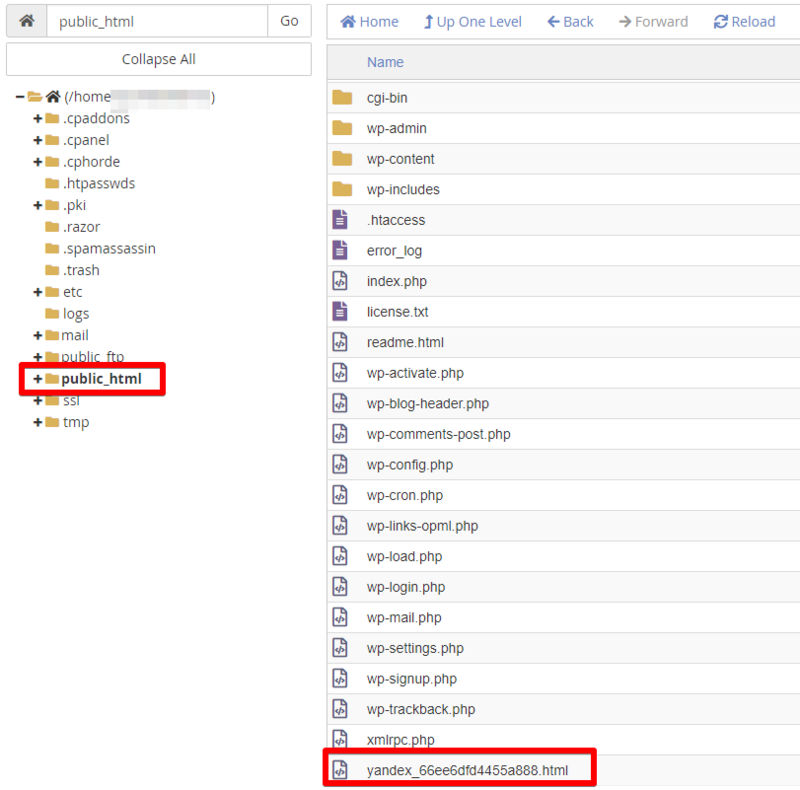 Put the file yandex_66ee6dfd4455a888.html to your site’s root directory. It depends on the way you propagated your domain name. If you changed DNS – find your MX records in cPanel, if you changed IP– you need to find them in your domain registrar account. 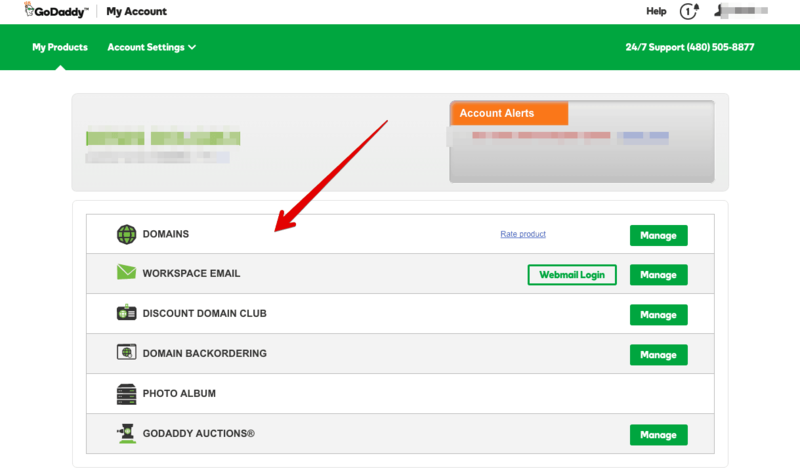 Find ‘Domains’ section in your cPanel home page and click ‘Zone editor’. Delete the existing MX records (or edit the existing one). Value — “mx.yandex.net.”. 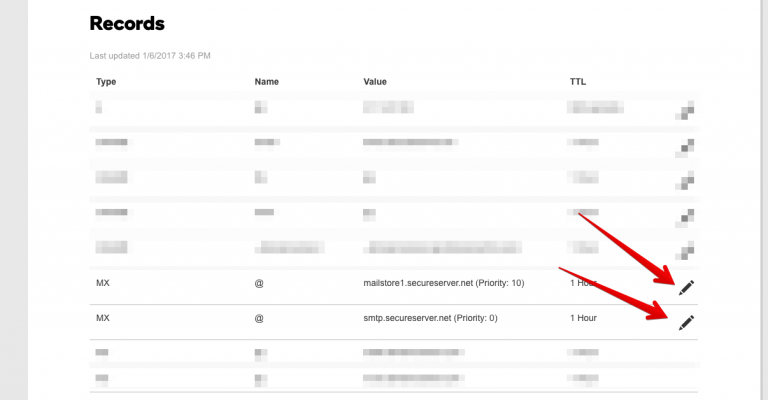 The dot is required at the end of the server name. In some control panels, the dot is assumed automatically. In this case, you don't need to add it. Priority — 10. If a priority of “10” is not allowed in the control panel, enter any other priority other than zero. Enter your registar account and find your domain name. 2. Click ‘Manage DNS’ for your domain name. 3. Click edit MX record. 4. Edit it in accordance with Step 2 Yandex Guide and click ‘Save’. If you need more information about Yandex.Mail for a domain service please check here.